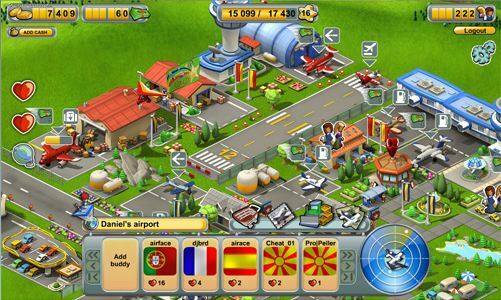 SkyRama is a free to play browser based airport management game developed by BigPoint. 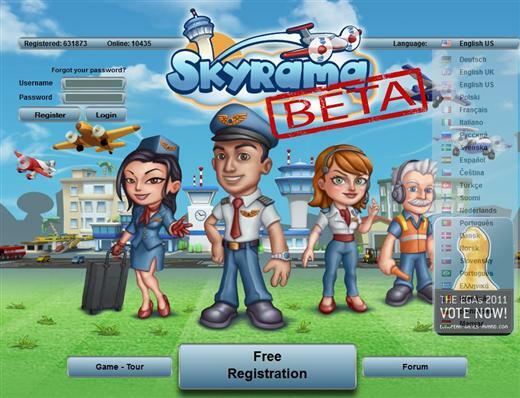 SkyRama features cute animations and engaging characters, offering a new way to play with your friends and travel the world with emphasis in cooperative gameplay, players share flights, cargo, and air shows on an MMO scale. 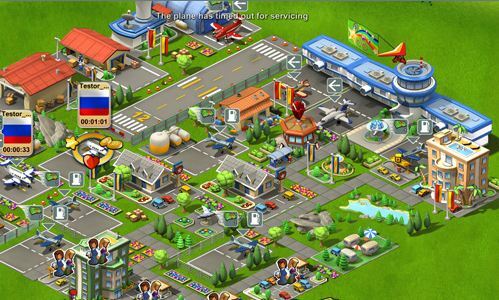 SkyRama provides casual strategy with multiple resources, airport micromanagement, and flight planning to keep you challenged. 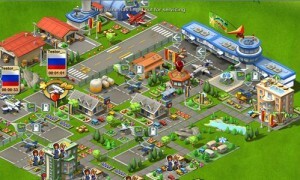 The game offers lots of cool aircraft, landscapes, decorations, and souvenirs to keep you busy collecting and customizing.